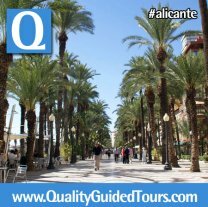 Although Alicante is a flat city, the castle sometimes is uncomfortable if you have to get there walking. 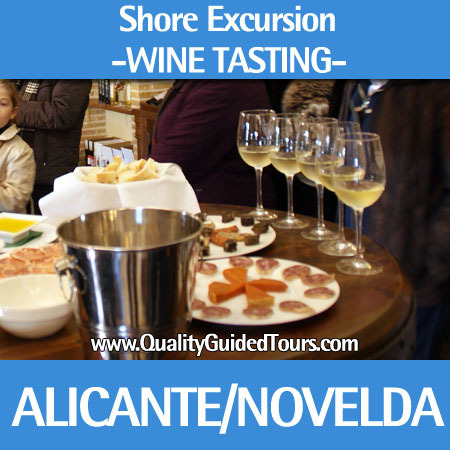 Because of this you can arrange with us a private transport for your private group. 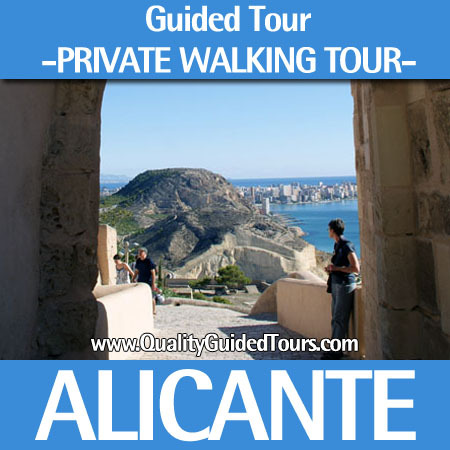 Other option for your private guided tours Alicante, is to get the lift up to the Castle and then we will go down to the historical city center walking across the Sta. Cruz neighborhood. 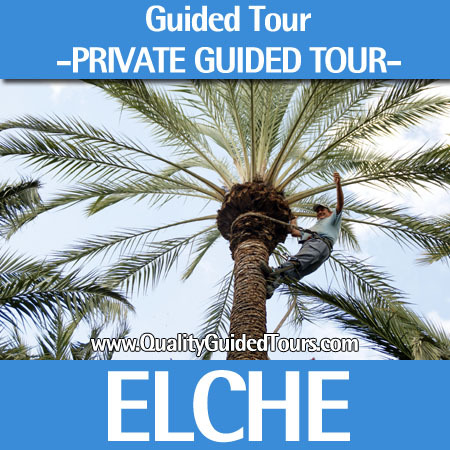 We not only have private guided tours Alicante, we have other private guided tours in the area: Alcoy for exemple it´s a nice destination just 45min driving away from Alicante. 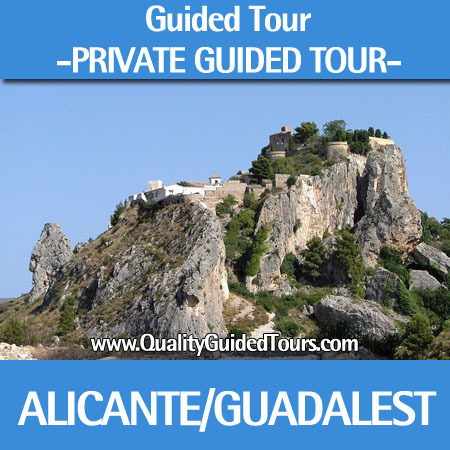 You can get to Alcoy using public transport or booking with us private transport. Do you prefer a private walking tour? Book now! Private or shared, whatever you decide it will be a good choice. 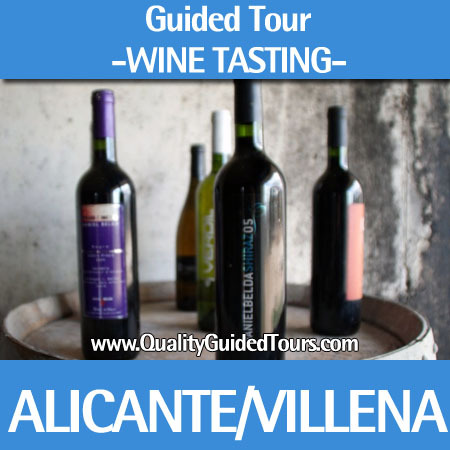 Just book private tour guides in Alicante to discover the best of our mediterranean region.